As the weather cools and fall settles in around us, many of us begin thinking about the upcoming holiday season. 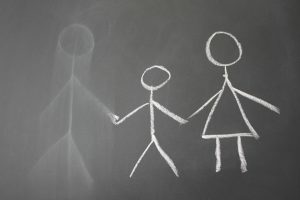 Regardless of whether you are newly separated or you have been been divorced for many years, the holidays can be a difficult time for separated families as they navigate the conditions of their parenting plans and custody agreements. 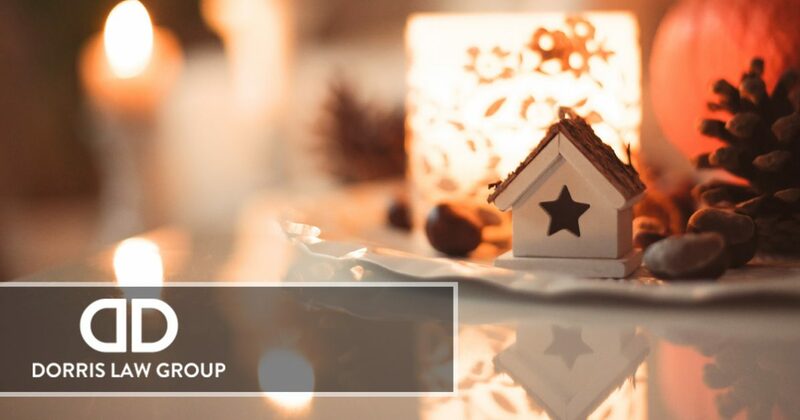 While it can be difficult, it is not impossible to ensure your family has a happy holiday season, and in today’s blog, we will review a few tips that may help you get through the next few months. At The Dorris Law Group, our team specializes in helping families in the Tucson area resolve their family law matters. We do so with well-qualified, compassionate, yet aggressive representation so that you can receive the best outcome in your divorce or custody case. If you’re in need of a reputable divorce or custody lawyer, contact our office today. We look forward to helping you in your time of need. Anytime a family unit is separated, there are challenges to be overcome. During the holiday season, in particular, these challenges can be more challenging than ever, however, there are a few ways you can help ensure they go as smoothly as possible for everyone involved. It is beneficial to plan ahead to make sure that you, your former spouse, and your shared children have the best holiday season possible. In the state of Arizona, anytime a couple is awarded joint legal custody, the court requires that a written parenting plan be put in place. As part of this parenting plan, parents come to an agreement on a custody schedule, which should include how holidays are handled. When both parents and their children are aware of what the holiday schedule is ahead of time, disputes can often be avoided. The issue of child custody can be an incredibly emotional one, especially when parents start to envision a Thanksgiving or a Christmas morning without their children in the picture. Because of this, some parents often take an inflexible, hard lined approach to negotiating the holiday custody arrangement. Not only is this stressful on the adults, but the children’s mental health and wellbeing may also be affected. By understanding that neither parent will get their way 100 percent of the time, a lot of heartache can be sidestepped. If you are like most parents, you look forward to the traditions that the holidays bring just as much as your children do. Unfortunately, when your family dynamic changes, so can many other things, including some long-held traditions. In the midst of major change, parents and children both may struggle in adapting to the change. In this situation, it may be helpful to begin new traditions that accommodate your new family dynamic. This can help ease what is often a painful transition for many families. With the upcoming holiday season, you may find that your current custody arrangement no longer works for all involved parties. If you have a parenting plan in place that addresses custody arrangements during holidays, it may be necessary to review the plan periodically to ensure the best interests of your children are being met. As a skilled divorce lawyer in the Tucson area, John Dorris specializes in family law and can help you resolve any matter related to your divorce. Our firm offers sophisticated solutions for a wide variety of legal issues, and we would love to help you. To schedule your free initial consultation, contact our office at 520-622-4866 today.